NAME would like to thank our sponsors for their generous support of NAME activities at the 2016 American Alliance of Museums Annual Meeting and throughout the year. Electrosonic is a provider of audio, video and control systems for museums, theme parks and visitor centers. Electrosonic offers the security of working with a stable and well-organized operation that has extensive international experience in systems design and contracting. Electrosonic specializes in interpreting client requirements, meeting budgets and turning audio-visual and media needs into integrated systems that engage, excite, and operate reliably in every environment. From simple projection and display systems to interactive stations and 4D theaters, Electrosonic will provide you with the technology that complements the work being seen and heard. Reich+Petch creates thought-provoking and engaging experiences. 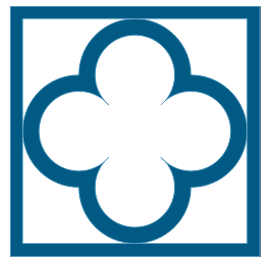 We design environments that examine and explain our world and enrich the human experience. Reich+Petch is a multi-disciplinary museum design firm. Our services include architecture, exhibit design, master planning, graphic design, interior design, signage + wayfinding, project management, design-build, and multimedia direction and procurement. We are inspired by opportunities that allow us to create imaginative, interactive spaces that are meaningful and entertaining. We are driven by the need to explore, innovate, and shape environments that excite the senses and provoke an emotional connection for both visitors and clients. 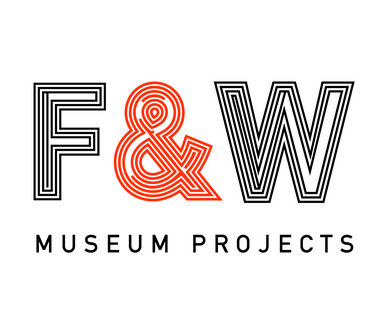 We are based in Toronto, Ontario and Washington, DC, and work worldwide with museums, institutions, cultural organizations, and destination attractions. We have built a reputation as design leaders and innovators, with meticulous process and diligent documentation, and the ability to deliver remarkable and robust projects. 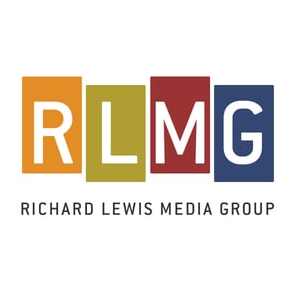 Through the fusion of artistry, content, media and technology, we render the word to the story, the story to the medium, and the medium to the space. Our interactive experiences allow deeper exploration of content in new and exciting ways. Our signature films touch visitors on an emotional level, opening their hearts and minds and inspiring new ways of considering exhibition content. From multi-user interactives, to 3D video, to mobile apps, we stay on the forefront of technology as we develop innovative avenues for expression. Recent work includes the College Football Hall of Fame, National Civil Rights Museum at the Lorraine Motel, San Francisco 49ers Museum, the Agent 711: Spy App for George Washington's Mt. Vernon, and the Oklahoma City National Memorial and Museum. Roto is a full-service design and production firm specializing in first-hand experiences for museums and entertainment venues. With an award-winning design team and our own in-house exhibit engineering and fabrication facility, our work includes interactive gadgets, immersive themed environments, content-rich interpretive exhibits, dramatic story-driven attractions, and one-of-a-kind technology installations. Roto is led by a team of five principals with more than 18 years of experience as a closely-knit team, originally as the exhibit department at COSI (the renowned science museum in Columbus). Roto's extraordinary growth over the last decade is a testament to its visitor-centered values and high standards of service, honed by many years of operational experience. Unique in the industry, Roto today is both an A-list design firm and a compelling design-build resource for family-oriented museum and entertainment destinations internationally. 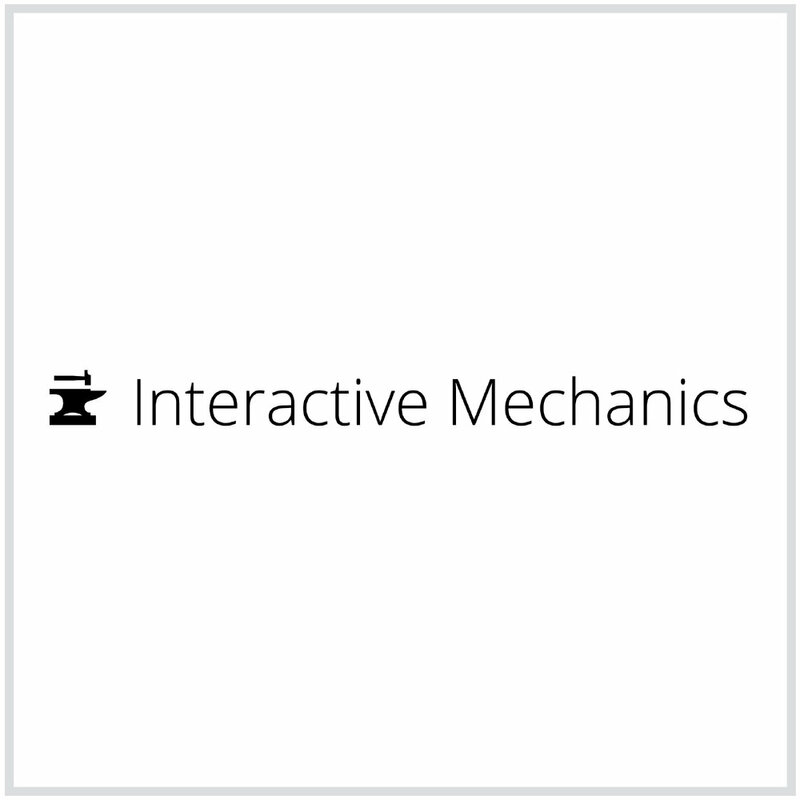 Interactive Mechanics is a digital design firm that partners with cultural and educational organizations on design, development, user experience, and digital strategy. Our team builds beautiful, user-centered digital projects for web, mobile, and in-gallery exhibits that inspire your audiences. We work with museums, historic sites, libraries, and archives—organizations that emphasize the education, empowerment, and enjoyment of their audiences. Great user experience is the core of every one of our projects, and we ensure all our projects are sustainable by providing documentation, training, and ongoing support, as well as free monthly webinars. Recent work includes Prisons Today: Questions in the Age of Mass Incarceration (Eastern State Penitentiary), The Public Classroom: Science & Race (Penn Museum of Archeology & Anthropology), The Great Migration: A City Transformed (Scribe Video Center), and Wait-Play-Learn Digital Experiences (Children’s Hospital of Philadelphia). Cinnabar is the premier exhibition fabrication company in the Western United States. 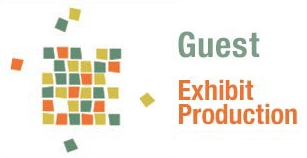 Our 65,000-square-foot production facility in Los Angeles is equipped to handle fabrication of all types of exhibit elements, including custom furniture and fixtures, interactive exhibits of all kinds, props, mechanical and electronic systems, structural and engineered systems, scenic elements and displays. We also offer comprehensive pre-construction services, design development and prototyping. Cinnabar’s reputation as a world-class fabricator is built on our deep commitment to providing a quality product and our sophisticated understanding of content, story and good design. Cinnabar, a family owned company since 1982, operates at the highest levels of craft, fit and finish thanks in part to the resources, talent pool, culture and creativity that the Los Angeles region has to offer.